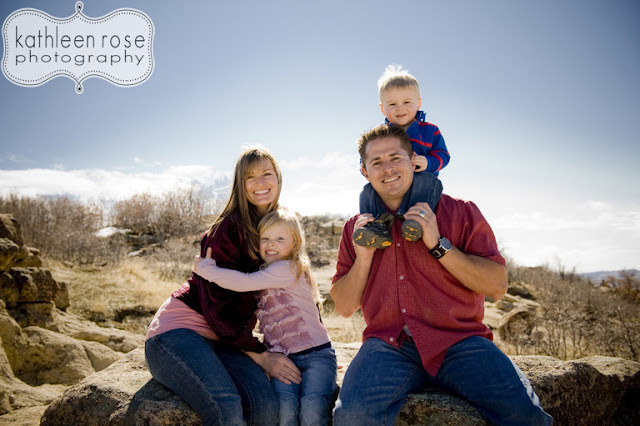 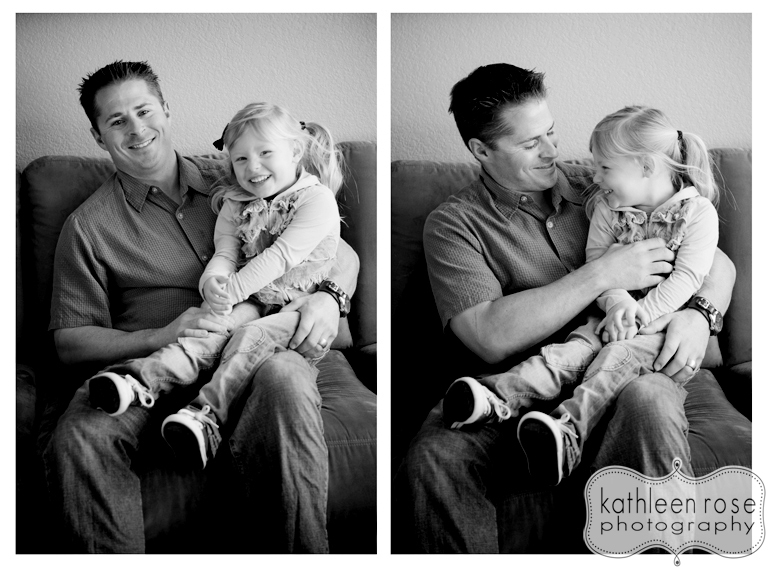 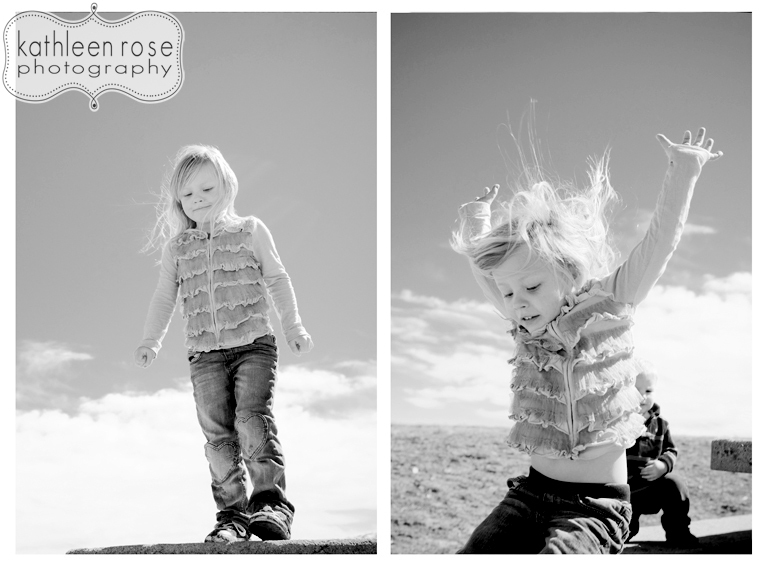 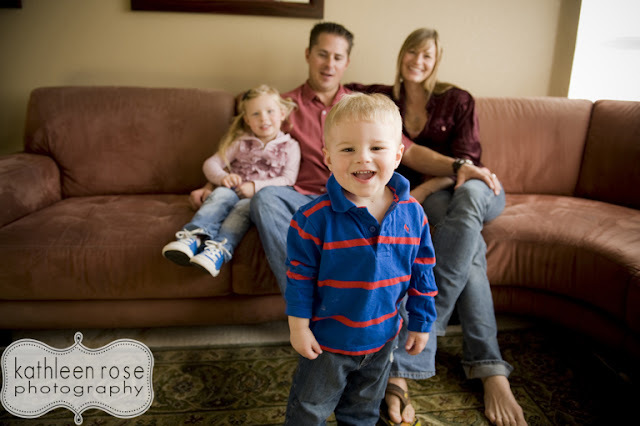 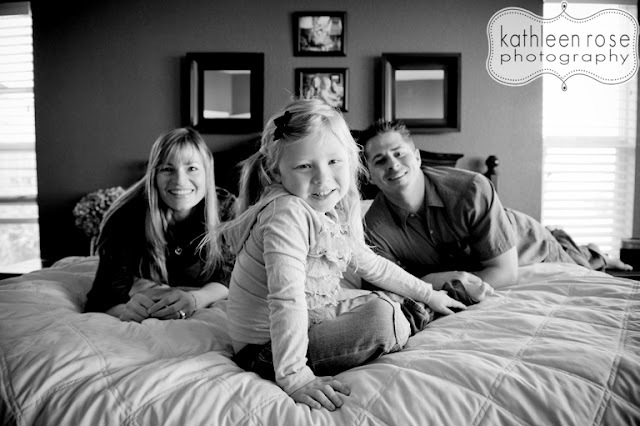 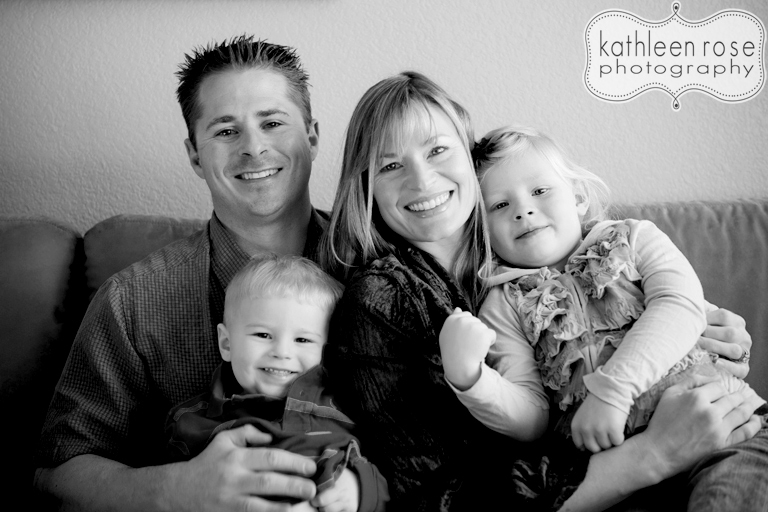 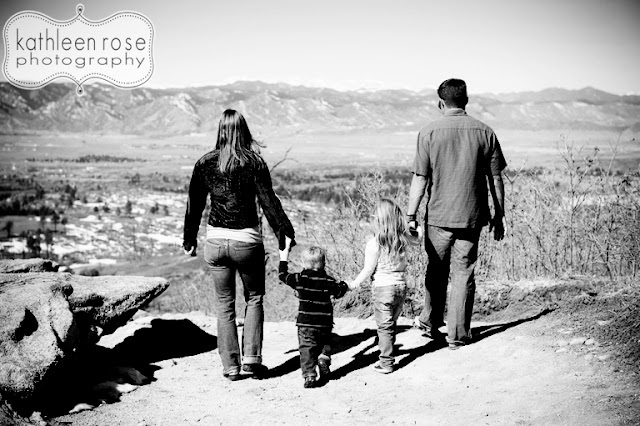 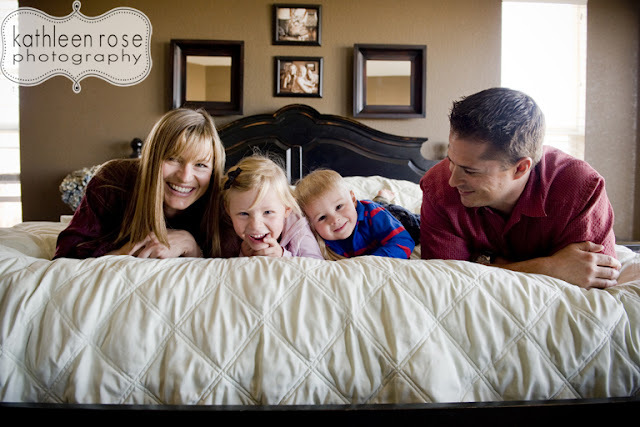 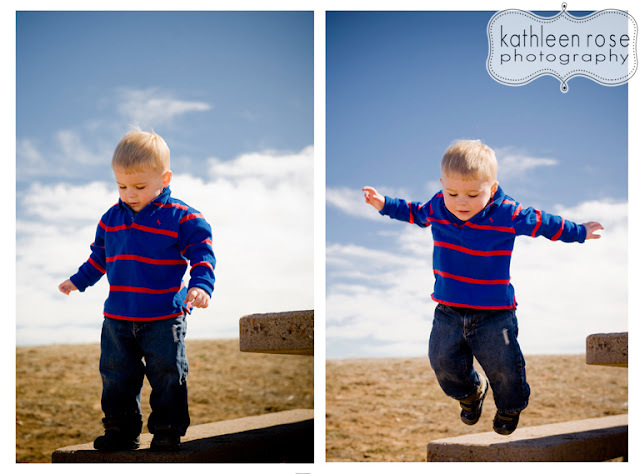 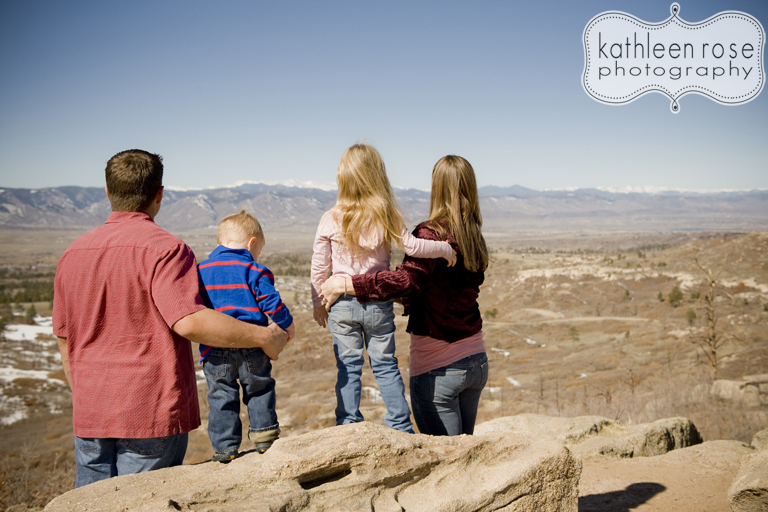 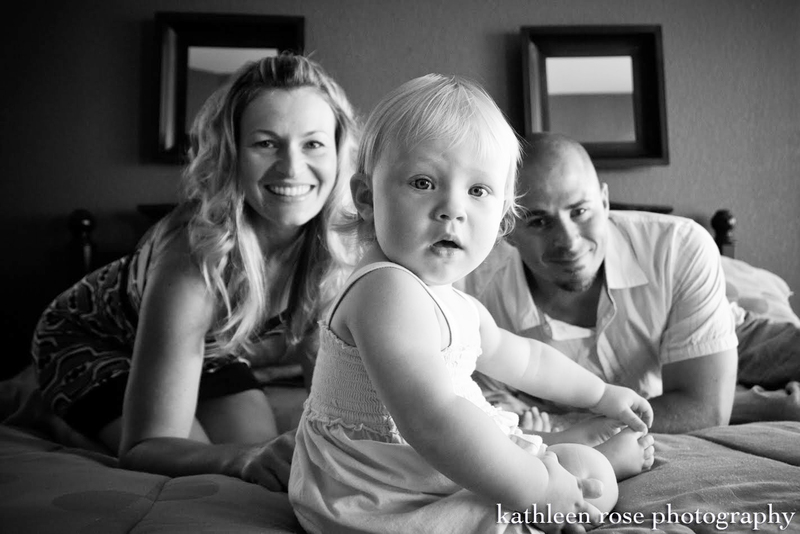 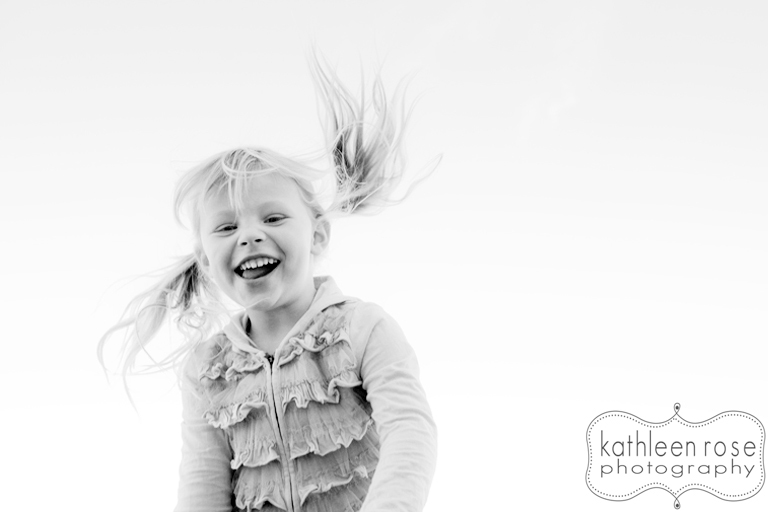 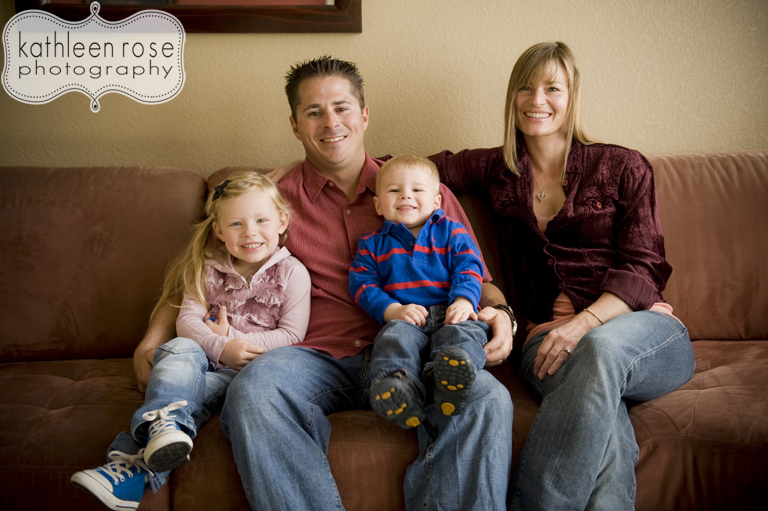 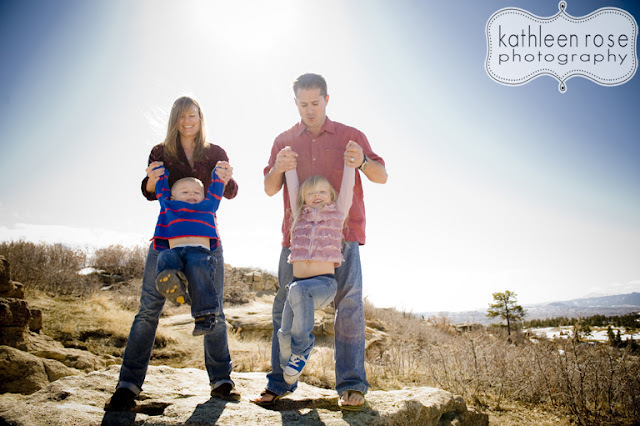 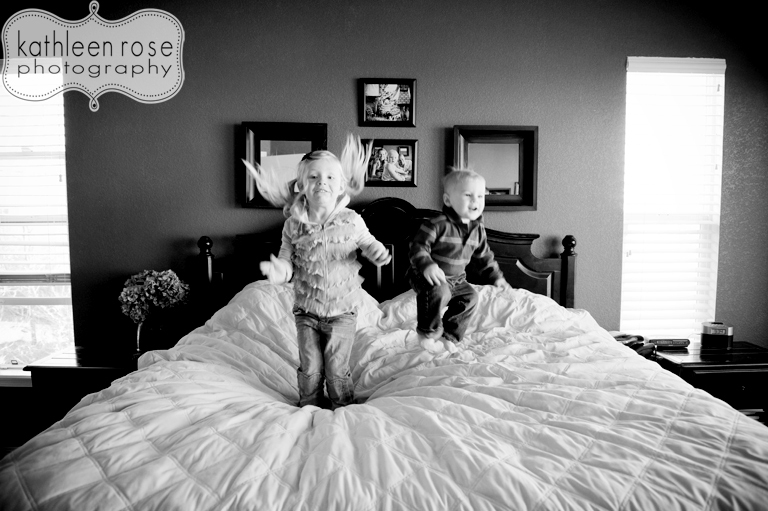 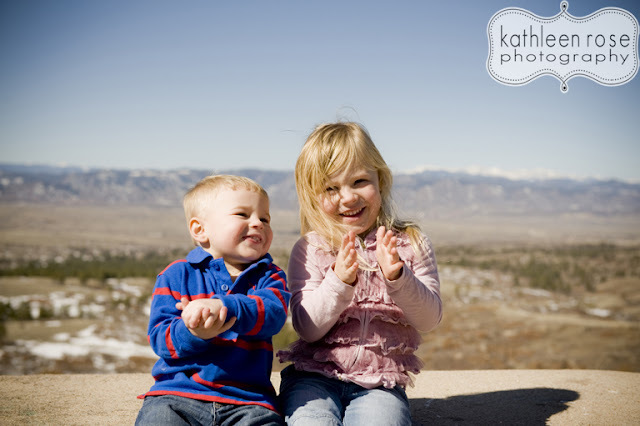 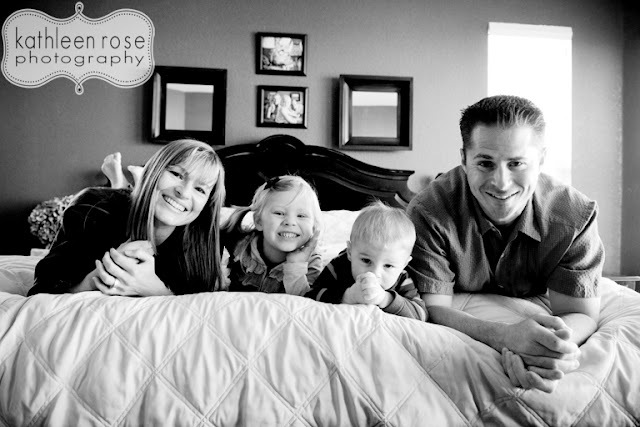 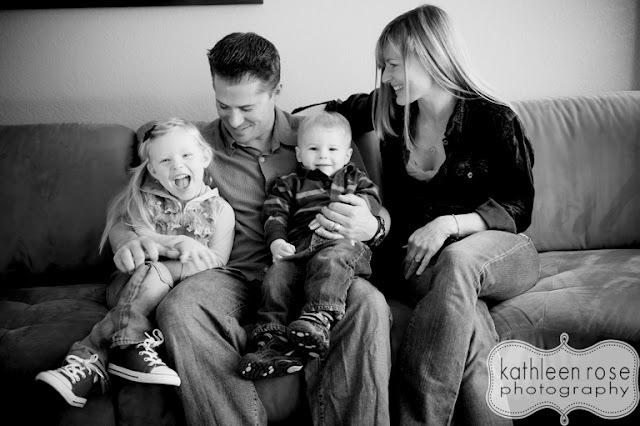 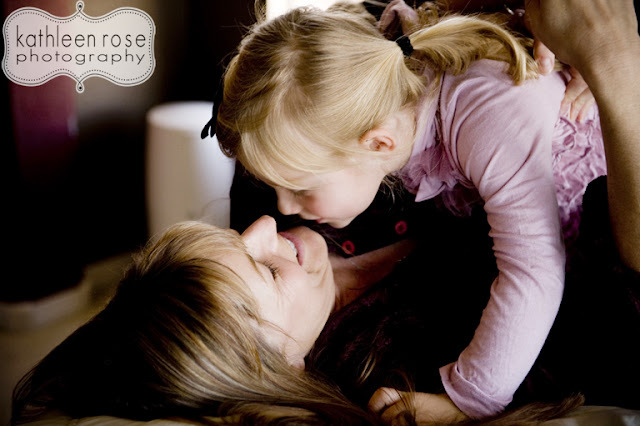 Kathleen Rose Photography Blog: Castle Rock Family Photography | Matt, Bonnie, Kole and Gage! 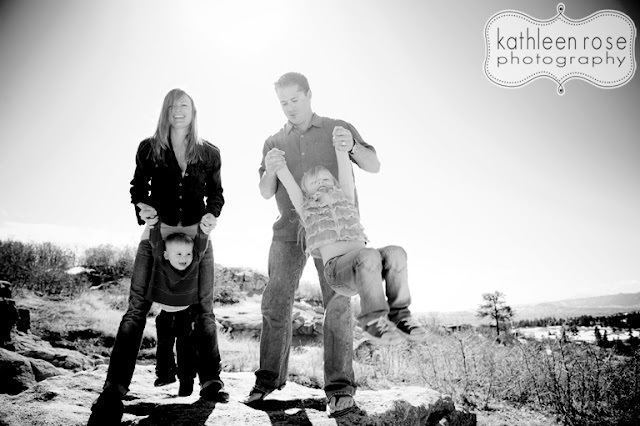 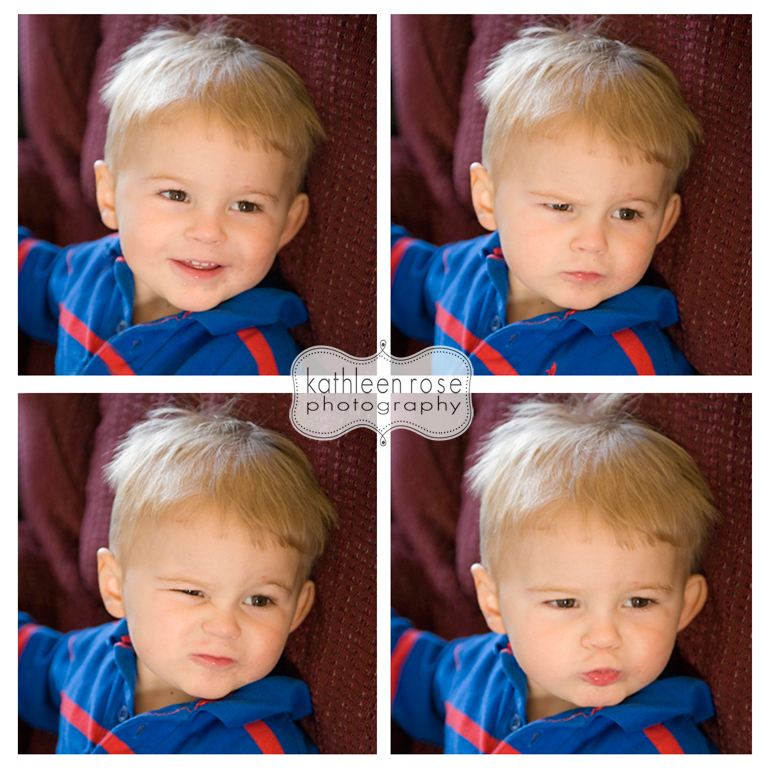 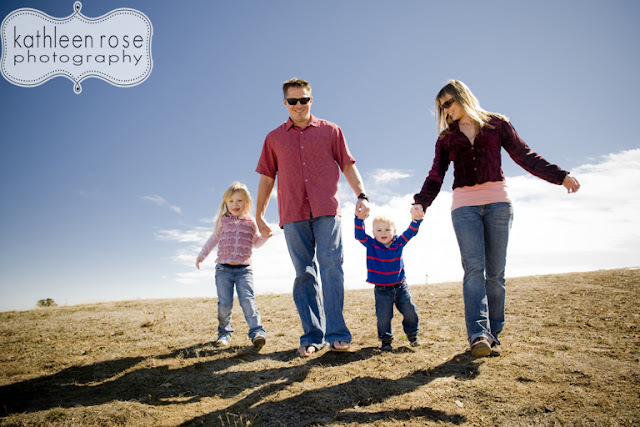 Castle Rock Family Photography | Matt, Bonnie, Kole and Gage! 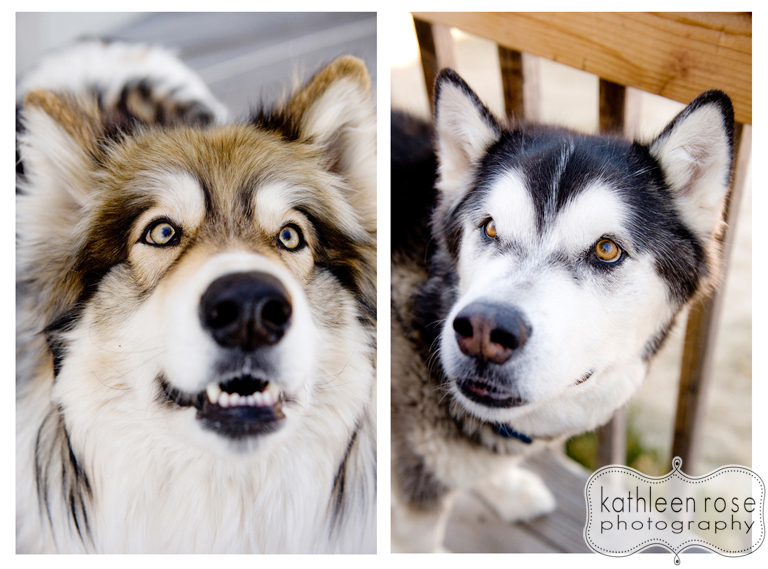 I am so excited to be photographing these guys again! 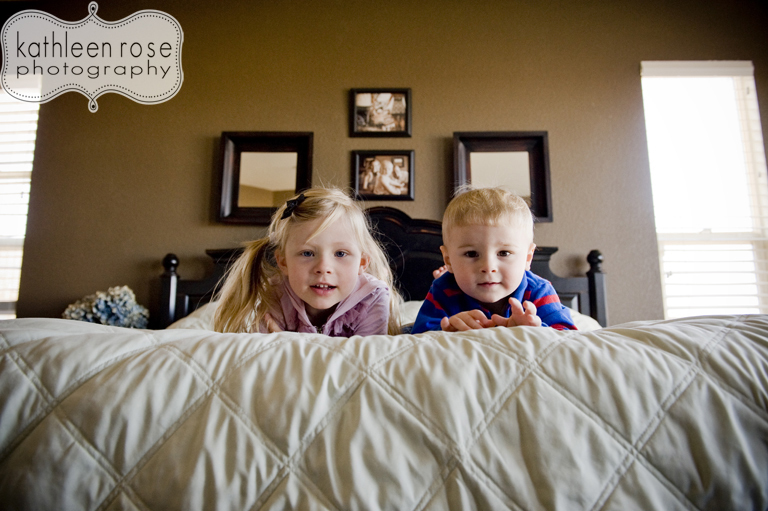 I love seeing how Kole and Gage are growing and changing. 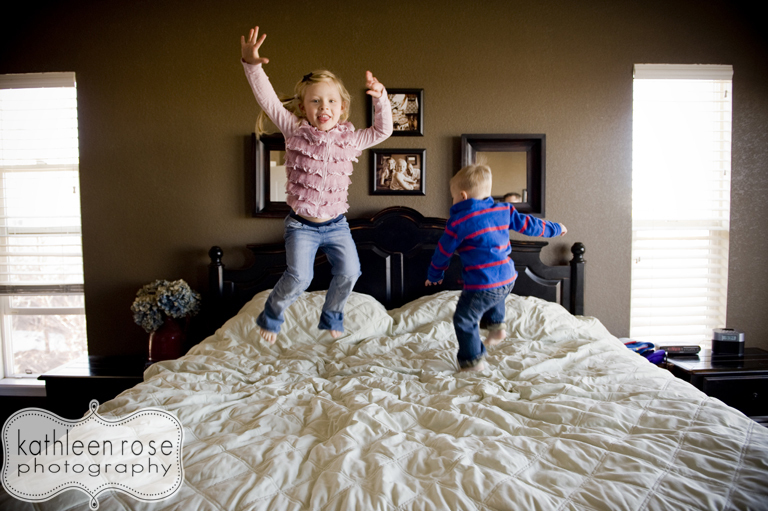 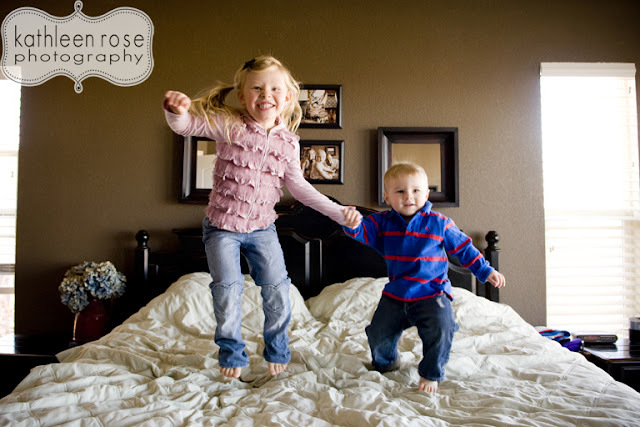 They are such fun loving, sweet and energetic kids. 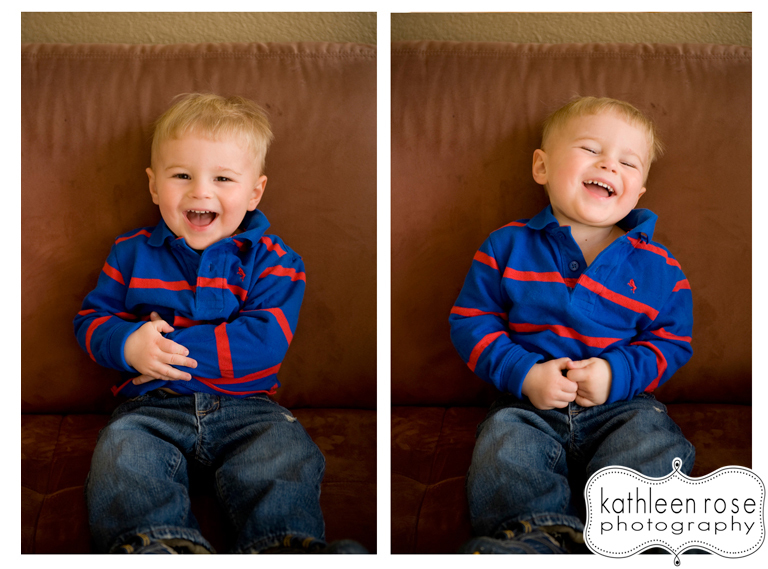 I had so much fun during this session and I can't wait to see how much they have changed next time! Gage has the best smile! Of course we can't leave out their beautiful pups!